All children can benefit from our award winning communication groups. They are designed to help develop confident, successful communicators. Spoken language skills are the basis for most educational tasks so the better the speech, language and communication skills the easier they will find it when they start school. We use puppets, games, stories and songs to make it as fun as possible. We get great feedback from parents, carers and the children themselves! It's not really like working, as it's tremendous fun working with pre-school children. We have lots of different groups: Small Talkers. Teeny Talkers. Baby Talkers, Chatter Tots and Stories and Songs. 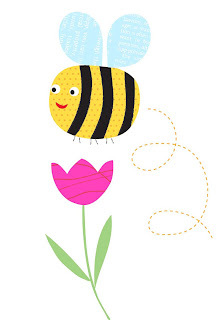 There are also lots of other packages for nurseries and projects for schools that we do. We are looking for franchisees in many areas of the UK or further afield. No experience or qualification required as full training is given. Business support and back-up is an important part of the package. We also have licenses for speech and language therapists so they can run groups in their areas. Jittabugs are proud to announce they use the Jolly phonics system in our Phonics sessions read more about Jolly Phonics It uses the synthetic phonics method of teaching the letter sounds in a way that is fun and multi-sensory, enabling children to become fluent readers. The sounds are taught in a specific order (not alphabetically). This enables children to begin building words as early as possible. At Jittabugs we only concentrate on Learning the letter sounds and using those sounds in song and dance & sensory. This program is aimed at age 2-5 years old. Some of our tutors offer this class in a 30 minute session, others 45 mins to an hour. We don't sit at desks, this is an informal, fun, educational class. We sit in a circle on the floor and sing songs, use movement and multi- sensory to enhance our learning of Phonics and numbers . In some sessions art and craft may be included at the end of the session using the Phonic & Number handouts. They are also doing Number Bugs to teach early maths skills. Better Communication - Last call for pilot schools for January from the Communication Trust! The Balanced System® Scheme for Schools is a whole system approach to improving outcomes for children and young people across the whole range of speech, language and communication needs (SLCN). The Scheme provides tools for school development as well as the option to gain an award in SLCN and is supported by NAPLIC and Afasic. The Scheme for Schools has been developed in response to demand from schools for a whole system’s approach to understanding the school’s role in commissioning and providing support for children and young people with SLCN, alongside specialist services such as speech and language therapists and specialist teachers. To find out more about how to register your school for the January 2015 pilot please click here. Preschool Make A Book is an activity program geared to clients in the developing phase of language who present with delay or disorder. The book is composed of ten units, each containing a 4-episode picture sequence. You can use the pictures to make beautiful and versatile mini books by cutting/gluing or folding the pictures. At the bottom of each picture, write your target (based on your goals). There are three steps: 1. Choose your pictures 2. Choose your targets 3. Make a book. Here is a finished one that I made by cutting and gluing. You can write just about anything under these pictures. They can be simple (single vocabulary) or more complex (complete sentences with pronouns, verb tense, etc). You can even use these pictures with your clients who have autism and need more of a social story. 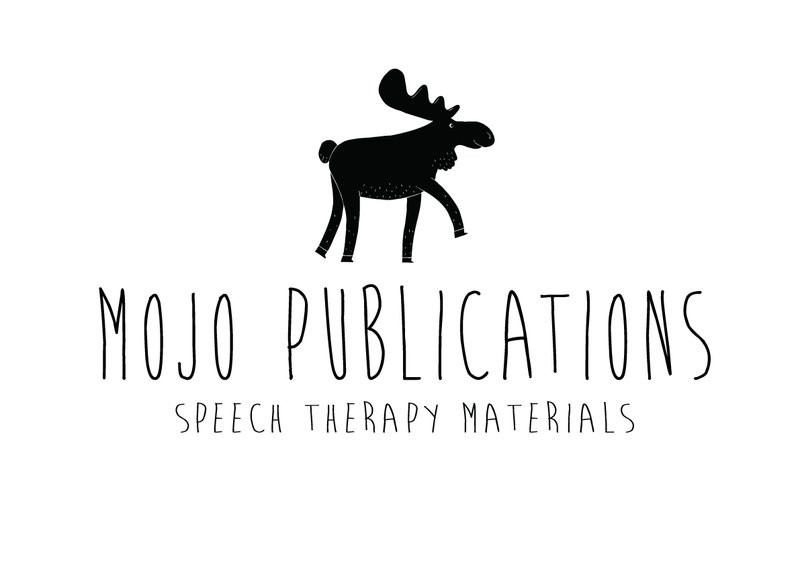 I developed this product when I saw a need for speech therapy products to look a little more modern and fun. I wanted to create something that look distinctive but approachable, to be open and versatile yet simple to execute in therapy and at home. 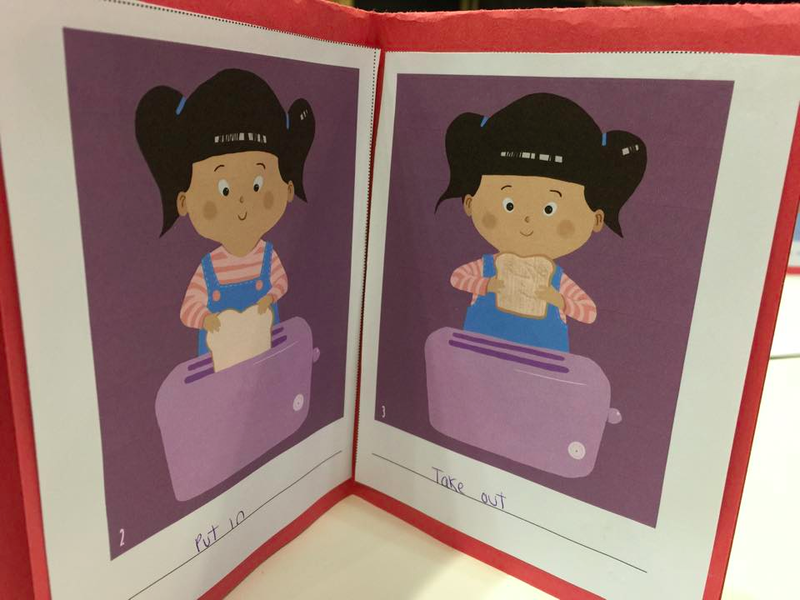 Preschool Make A Book is based on an activity I often chose when working with preschoolers, and I am very proud of how it turned out. Please check out my website www.mojopublications.ca You can download an ebook or purchase a hard copy (which comes with the free ebook). For a limited time, there is a 15% discount. Just type 15%PMAB at checkout. Working with other professionals... not just a nicety, it's essential! There are more speech and language therapists moving over into independent practice each week, which is great because it gives parents more choice. However, it also makes it difficult to know who to choose. We'll cover that aspect more in a later blogpost but one of the factors must be whether they work with other professionals. It is vital they do not just work in isolation. Unless, the problem is extremely simple, it is essential that the speech and language therapist can call upon other professionals. Here at Small Talk we work with Specialist Teachers, Counsellors, Clinical and Educational Psychologists and Occupational Therapists. If a child has a communication problem, it impacts all areas of their life. 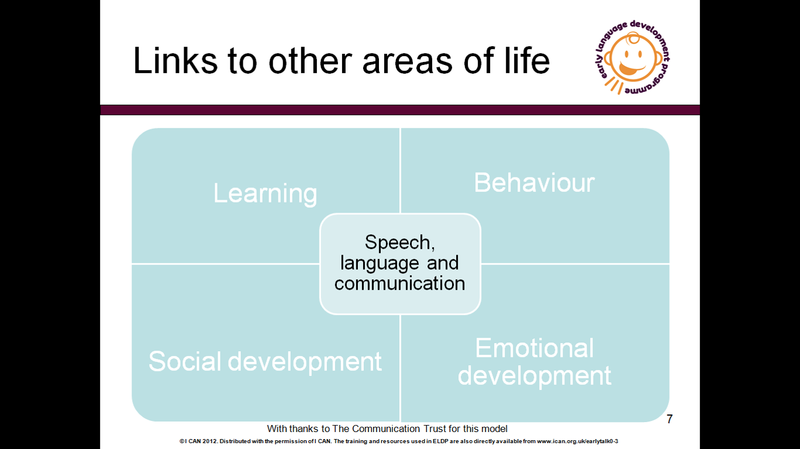 This slide from the ELDP shows that it impacts learning, behaviour, social development and emotional development. Similarly if a child has problems with learning, behaviour, social development or emotional development , it will affect their communication. In a nutshell, communication difficulties do not exist in isolation so the remediation cannot exist in isolation. We are finding that more and more we need to call upon Alison Hart and her team at Children's Choice Therapy. Very few people really understand what a Paediatric OT does so we do get some resistance initially from some families. However, once they meet Alison or her team they find her advice and support invaluable. Occupational Therapists address the question:- "Why does this person have difficulties managing his or her daily activities (or occupations), and what can we adapt to make it possible for him or her to manage better and how will this then impact on his or her health and well-being?" Paediatric Occupational Therapists help children develop skills in the areas of self-care, school and play. These are seen as a child's main areas of occupation. By supporting children and enabling them to achieve their maximum potential, Paediatric Occupational Therapists indirectly work on developing confidence, self esteem, social skills and general well being. If we are concerned about attention control, potential sensory needs, sleep issues, we call in Alison and her team.They assess the child at home or school and draws up a plan of action. We had a joint team meeting last week and it really brought home how we can give a much better service if we can work as a team around the child. Should you be worried about your 18 month old's language development? Many people feel that 18 months is too young to worry about a child's communication but in actual fact, if there is a problem, the earlier you get help the better. Small Talk are very happy to see young children to give advice or support you further. No Pens Day Wednesday is the Communication Trust's national speaking and listening event which provides free resources to support schools and settings to put down their pens and pick up their language! It's back for 2014 and will be taking place nationally on Wednesday 15th October, but you can run your No Pens Day Wednesday any time - the resources remain available throughout the year. All of the resources are now available to download once you've registered. They have lots of exciting new additions for 2014 and more reasons than ever to take part. In particular,they're delighted to announce that this year for the first time ever they have resources specifically for early years and special school settings. This year the event is also forming part of the ongoing support to schools in their work to deliver the SEND Reforms that come into force from September 2014. The event gives tools to deliver high quality speaking and listening activities vital for all pupils and especially for those who struggle. When my son's primary did this he had a lovely day! What's communication like for a 2 -3 year old? I never cease to be amazed at how babies and young children learn to communicate. Have a look at this excellent video by the Communication Trust. Small Talk Speech and Language therapy have a new team member: 10 week old Labrador puppy called Ralph. We are the first speech therapy team in the country to want to utilise the power of animal assisted therapy. It will be a while before Ralph can be let loose on the children with speech, language and communication issues, so in the meantime we are helped out by local counsellor Frances Weston and her therapy dog, Tilly. Frances was based in Uttoxeter but now operates out of Sunshine Barn in Ashbourne. She has successfully been using animal assisted therapy as part of her work for a number of years. It's well-known (and scientifically proven) that interaction with a gentle, friendly pet has significant benefits including physical and mental health and even encouraging children’s reading*. Many of the children with whom we work, have severe anxiety which gets in the way of being able to assess their needs properly. 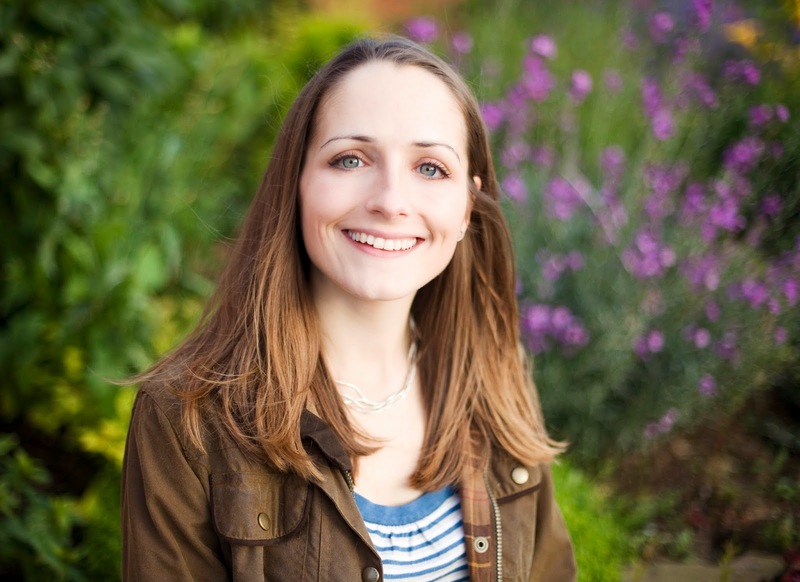 The team specialise in working with children with autism and those with selective mutism. We decided to get our own dog after successful collaboration with Frances and Tilly. One example was a child who had severe behaviour problems, which were characterised by anxiety and a need to feel in control. The first session had been in a children’s centre but had been very difficult as the little girl, aged 9, had literally trashed the place, kicked, screamed, yelled abuse and it had generally been very stressful for all concerned. It’s very sad to see a child in that sort of state and we need to see the behaviour as panic attacks rather than ’naughty behaviour’. I needed to both assess her communication skills and be able to do my part to contribute to a potential diagnosis of autism. I knew immediately that we needed to enlist Frances and Tilly’s help, so the next session was held at Sunshine Barn where there are lots of animals such as Bertie and Beatrice the sheep, Steve the cat, ducks, chickens and lambs. Tilly is a mature, sensible dog with years of experience of working with children and adults. Just having Tilly in the session made an amazing difference so I was able to do what I needed, the little girl was happy and relaxed and her mother was delighted. It meant that we could identify her needs properly. 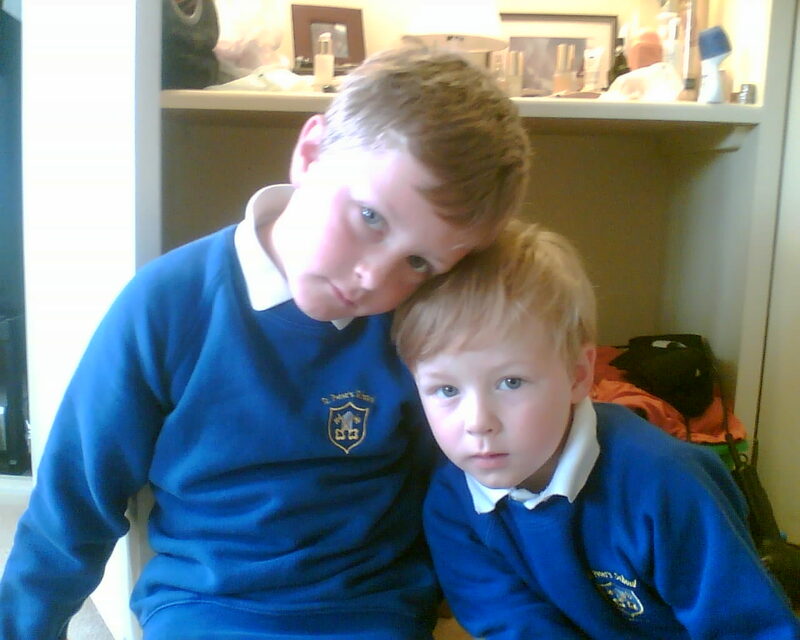 We were able to diagnose her with pathological demand avoidance, which is a type of autism’. Small Talk and Frances Weston have also worked together with children with Selective Mutism, which is a phobia of talking and can be seen as a social anxiety disorder which affects many children. It can be very debilitating and affects the whole family. Having a dog in the session can be a first step in encouraging the child to talk. Ralph will need to be properly trained so he can be recognised as a therapy dog and I am on a training course too so we can work together. In a previous post I discussed the differences and similarities between NHS and Independent therapists, and the importance of collaboration. But what does collaboration mean? Collaboration means to work jointly together. Therefore, any example of people working together could be described as collaboration. But what does that mean for Speech and Language Therapists (SLT’s) and their clients? A SLT may collaborate with a colleague i.e. another SLT, or SLT Assistant; when planning a language group together. A SLT may collaborate with a Health Visitor or GP when concerns are shared about a particular child in their care. Or, a SLT may work with a teacher or Teaching Assistant to set goals for a child in the classroom. Often, these ‘relationships’ can be short-lived; or sometimes they can be long term i.e. when working within a residential school setting. However, the main outcome of these collaborative relationships is that the client remains the centre of professionals focus. Any outcomes set for these children or adults should be client centred. A client-centred approach was first thought of by Rogers in the 1940’s. With this approach the SLT and the client and their family/carers work together to achieve change; the SLT becoming a facilitator and working in partnership with the client and their family and carers. This partnership then enables SLT’s to develop trust and empathy so that clients and their families, carers, teachers etc. feel empowered. I would also like to highlight that SLT’s are there to promote a positive change, not necessarily a cure. As, ‘cure’ is determined by an individual’s standards and beliefs about what is normal! Therefore an SLT will aim to offer help and advice appropriate to their clients’ needs, to enable them to attain the best quality of life they can be expected to achieve. This is not only challenging for the SLT but for parents, carers, families etc. At Small Talk SLT Ltd we always strive to ensure that goals are appropriate to our clients needs. We are also very lucky to have the time and resources available to collaborate effectively with our clients and their families; and other professionals where appropriate. NHS vs Independent Speech and Language Therapy: what's the difference? · Independent and NHS Speech and language therapists (SLTs) both have to be registered with the Health and Care Professions Council i.e. all SLTs have to complete registered training and are committed to ongoing professional development. · SLT’s are committed to continuing professional development, so many are trained in specialist areas of communication difficulties. · The main difference between these two services is time! Typically, independent therapists offer immediate appointments for assessment; followed by therapy if required. · As independent therapists have more time available, they are able to offer more flexibility; especially in terms of where and when they can see clients. Often independent therapists prefer to see their clients, especially children at home; as this is where they are typically more comfortable. · However, time and flexibility comes at a cost as independent therapists charge for their time and experience. Despite any differences or similarities in the SLT services, collaboration is vital. At Small Talk Speech and Language Therapy Ltd, we take great pride and consideration in involving all other professionals in a clients care pathway. We will work closely with other NHS SLT’s involved with our clients so that we can be sure that we are aiming for the same goals, and that families and clients can get the continuity of care they deserve, when and where possible. The Early Words together project is in full swing at the Lichfield and South Staffs Children's Centres now. It is a superb new initiative from the National Literacy Trust to help families develop their skills in order to help their children at home. Studies have shown that parents are a huge influence on children's educational success, so if they can help from very early on, it will have a knock one effect to school progress and beyond. The NLT call it the 'home learning environment' or HLE. Many people think that libraries are quiet places where children should be seen and not heard but in fact, they actively encourage families. The library staff use puppets to show children the positives of joining the library so they can have access to new books every week. The feedback from the families so far has been very positive, 'I think its really useful to know about these things,' said Anne-Marie, mum of 2 pre-schoolers. The sessions will be fully evaluated both internally and externally as part of a pilot project running until next March. If successful, it will be run nationwide. There are 6 stages of attention which were identified in the 1970s by Cooper, Moodley and Reynell. No-one has improved on these but the age for the stages are now questionable so that very few children now go to school with mature attention. Single-channelled attention, but becoming more flexible. With adults help can focus attention. 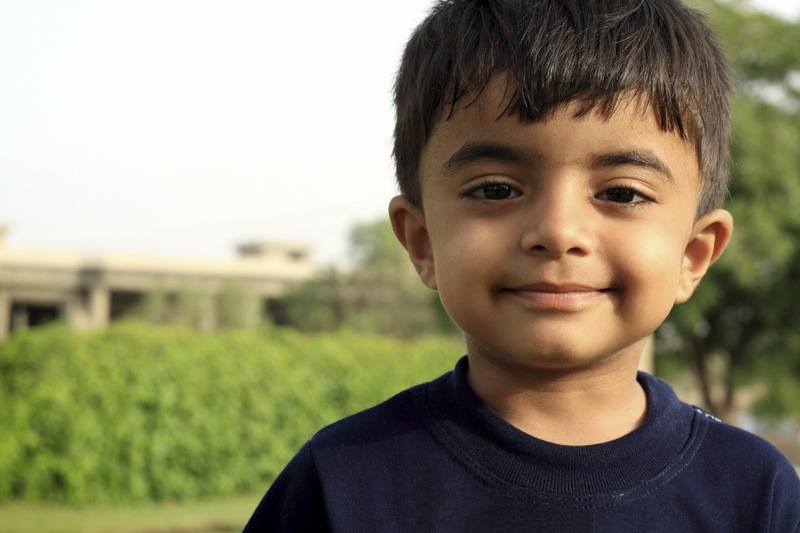 Child can transfer from his task to adult’s direction and back to the task. Attention is still adult directed making it necessary for the teacher, to ensure she has the child’s attention before giving instructions. Two-channelled attention. Where the child is now able to attend to a verbal instruction in relation to the task without actually looking at the adult. Attention can only be sustained for short periods of time. Many year 6 teachers will be shouting that their children cant keep level 6 for long. We live in such a visually dominant world that auditory stimuli can be harder to deal with. We need to know what level a child is performing at so we can tailor acitivties accordingly and also help to move them to the next stage. 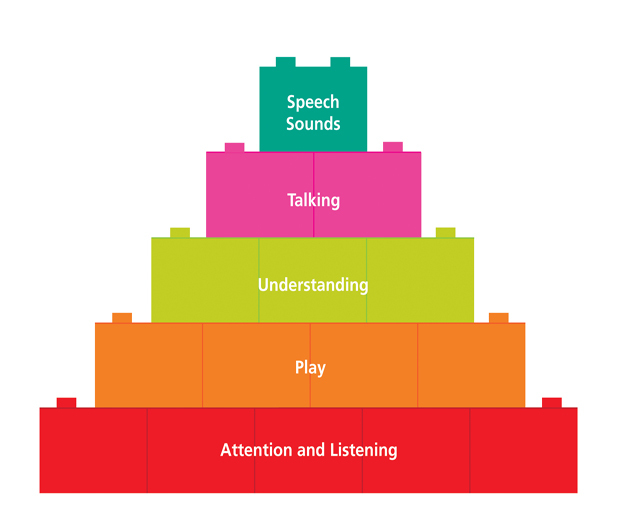 Many children with speech, language and communication difficulties have problems with attention and listening so we may work on this before anything else. Children will not develop language without a reason, a means and an opportunity. One of the best ways a parent can give the opportunity to communicate is by offering choices. It sounds a really simple thing to do but it helps children understand that they can use language to have an effect on the world around them. Once they see they can have an effect or see the power of using language to help them to get what they want, this is powerful motivation. A motivated child will communicate more and in turn learn more skills. Even children with no spoken language can be taught the power of choice making by pointing. Develop the habit of offering choices as often as you can, wherever possible. § Which toy to play with. If toys are freely available they don't need to request one, if they're up high, they have to request so its better for developing communication. Unfortunately for communication development, nurseries have to allow free choice now so they don't always have the scope that you do at home. This simple change can have a big effect! Try is today!